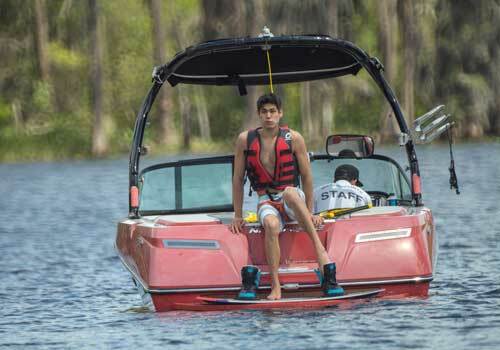 Ideal for guests of many ages, Buena Vista Watersports’ wakeboarding, water skiing and tube rides offers an exhilarating experience for up to eight people to enjoy together over a 450-acre private lake. Rentals include a driver/instructor, water skis, wakeboards, tubes, kneeboards, lifejackets, gasoline and state-of-the-art equipment. Guests can also enjoy free beach access with each rental. Must be 16 years and older to drive a jet ski and valid proof of identification is required. 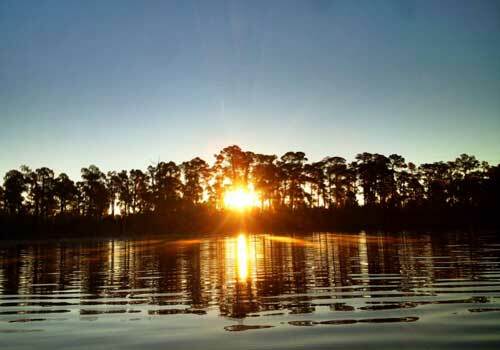 Cruise a boat on a 450-acre private lake. Driver/instructor on board for your safety. Equipment for skiing, wakeboarding, tubing, and more provided. Complimentary beach access with every rental. Boats hold up to 8 guests. 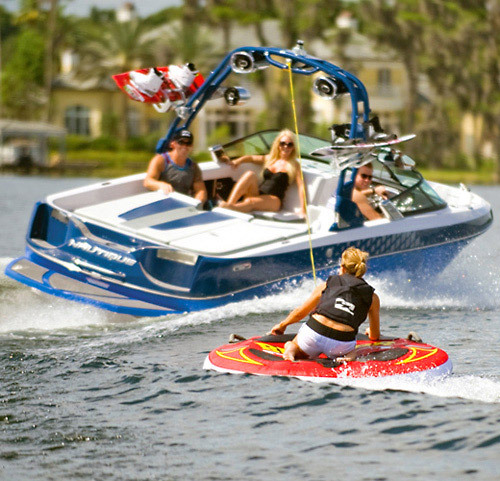 Charter a New Nautique Competition Ski or Wakeboard boat on our 450-acre private lake for up to 8 people! Receive lessons by our professional instructors. Great for any age and families. 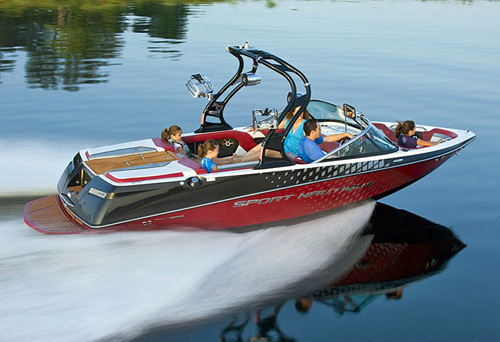 Includes Driver/Instructor, waterskis, wakeboards, tubes, kneeboards, life jackets and gas. We have the top of the line equipment and the best competition boats on the market. Complimentary beach access & beach volleyball with every rental. What is included with each rental? 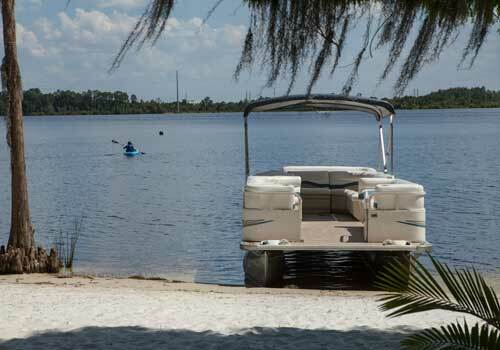 Each rental includes complimentary beach access, life jackets, water skis, wakeboards, tubes, kneeboards, lifejackets, gasoline, state-of-the-art equipment, and instruction from a professional. How many people can fit on a boat? Each boat can accommodate up to 8 people.